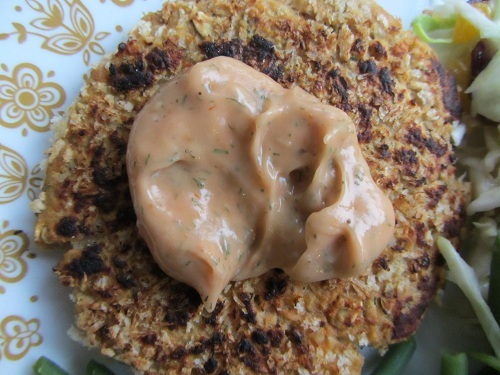 Salmon Cakes for a Quick, Healthy Meal! 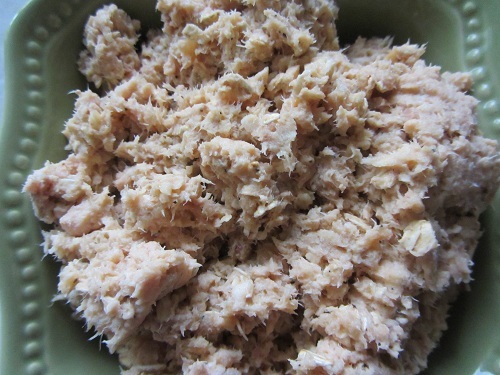 Salmon Cakes or croquettes, as they used to be known, bring back many childhood memories. I didn’t grow up eating fish, but every now and again my mom would whip up a simple batch of these! I loved them. They are one of those quick meal plan options that you can always have available when you are in a pinch for time. Costco offers canned salmon for a reasonable price and it’s easy to substitute many ingredients into this recipe to change it up. You could add in grated zucchini, chopped red pepper, chopped onions, chopped celery, or chopped spinach. Substitute parsley or fresh chopped dill for the cilantro, or crushed crackers for the oatmeal. Really most ingredients that you love will work! Just keep in mind that the mixture must hold together, and if you get heavy handed in adding ingredients, you may need to add another egg! Not too difficult! 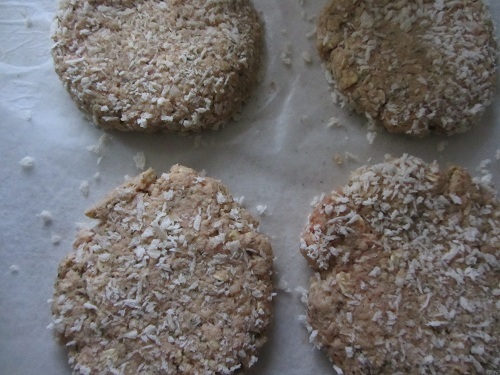 This recipe makes 4 good sized salmon patties that will fit nicely into a bun or eaten with just salmon sauce on top. 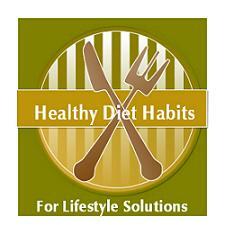 Either way you choose, including more fish in your diet is a healthy diet habit that you should pursue. Divide the mix into fourths and shape them into 4 equal size balls. 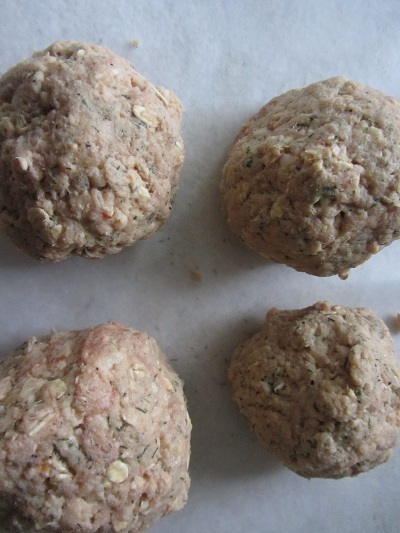 Place the balls on a sheet of wax paper and press them into patties that are around ½ inch thick. Scoop them up with a spatula and place them into a fry pan with the oil. Cook them for 3 for 4 minutes per side until they are just heated through and nicely browned! Serve them with Salmon Sauce, a healthy grain, and a large vegetable salad! Simple, Healthy, Quick, Meal!